What is FTCC’s federal school code? FTCC’s federal school code is 007640. Use this code on the FAFSA form so the results are sent to FTCC’s Financial Aid office. Do I need to apply for admission to FTCC before I apply for financial aid? No. Applying for admission is not required before filing for aid; however, an admission application is required for other services at the College. My parents are divorced. Whose income information do I use? Use the income of the parent for your current residence or the parent who most recently provided over 50% of your support. I don’t live with my parents or my parents don’t claim me on their tax returns. Do I still need to use their information on the FAFSA? Yes. It does not matter if you live with them or not. If you do not meet the federal definition of an independent student, you are required to supply parent information on the FAFSA. My parent is remarried. Do I need to use my step-parent’s income/tax information on the FAFSA? I am separated from my spouse now. How do I file for financial aid? Bring your federal tax return and W-2s to the Financial Aid Service Center in Room 2 of the Tony Rand Student Center. We can help you fill out your FAFSA form based on your information only. If you become separated after filing the FAFSA, please check with our office for correcting the information. I applied for financial aid at a different school, but now I want to attend FTCC. What do I do? Call 1-800-433-3243 and request that FTCC’s school code is added. 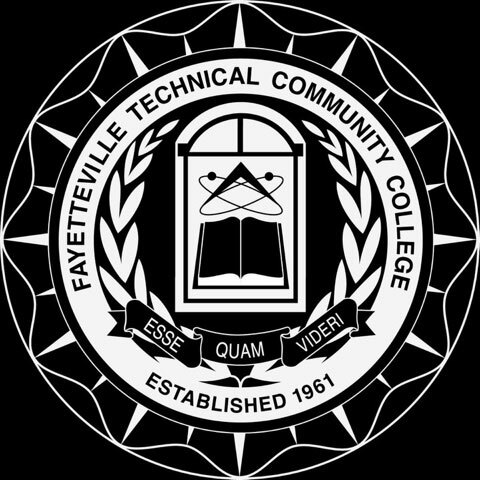 I’m attending another school for fall, but I want to transfer to FTCC in the spring. What do I do? You can list FTCC as a school choice on the FAFSA so that we receive the information electronically. See process outlined in section five of the FAFSA. Is there a deadline for filing for financial aid? Students can apply no sooner than October 1st of the current year and no later than June 30th of the upcoming academic year. Why do I have to answer question 23 about drug convictions? Some students with drug-related convictions may be ineligible for federal student aid. For help answering question 23 on the FAFSA, Please call 1-800-4-FED-AID (1-800-433-3243) or go to www.fafsa.ed.gov. I lost my job, I am cutting my hours at work so I can attend school, or I am working a different job and making less money. How does this affect my aid? The Financial Aid Office has a special consideration form for students to fill out when there is a dramatic change in income. It can significantly affect the amount of aid a student receives. Please contact our office for more information. How long does it take for my financial aid to get on my account? The student’s file must be complete and awarded before aid can be applied to a student’s account. Available aid is applied toward the beginning of each semester. Direct Loan payments may be disbursed at a later date. If I’m selected for verification, do you need my state and city income tax return? We do not need your state and city income tax returns. IRS Transcripts for Federal tax returns and IRS Wage Transcripts will be required for the verification process if students choose not to use the IRS Data Retrieval function when submitting the FAFSA application. Copies of tax returns and W-2s will no longer be accepted. Additional documents needed to complete the student’s file may be requested. What is an award letter and what do I do with it? The award letter notifies you about the type and amount of aid you are eligible to receive. You do not need to return the award letter to our office unless you are declining aid or decreasing a loan amount. 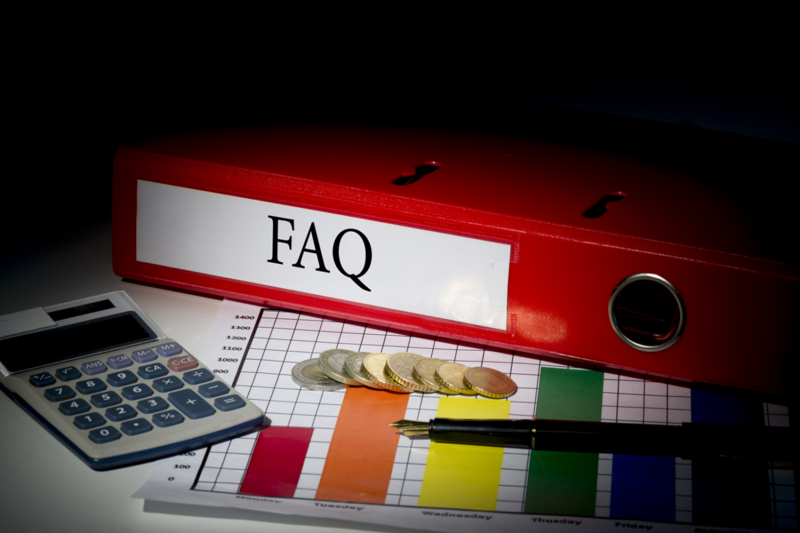 What is my electronic master promissory note? The Electronic Master Promissory Note (EMPN) is the signed legal document stating you will repay your William D. Ford Federal Direct Loan. A dependent student with less than 31 credit hours completed may borrow $5,500, if eligible. A dependent student with more than 30 credit hours completed may borrow $6,500, if eligible. Independent students may borrow up to an additional $4,000, if eligible. For a Direct Subsidized Loan, the interest is paid by the federal government while you are attending school at least half-time or during grace or deferment periods. For a Direct Unsubsidized Loan, interest begins to accumulate on the day the loan is disbursed to your account and continues until the loan is paid in full. How does my loan get credited to my account? All loans are disbursed in three installments. For a one-semester loan the first portion is disbursed at the beginning of the semester, another mid-semester, and the remaining amount towards the end of the semester. A one-year loan (two-semesters) is disbursed half in the first semester and half in the second semester. What is a disclosure notice? A Disclosure Notice is mailed directly from the Loan Servicing Center to notify the student of anticipated disbursement dates and the amounts. Contact the Direct Loan Servicing Center at 1-800-848-0979. When can I charge books and supplies in the bookstore against my financial aid? Books and supplies may be charged during the posted dates at the beginning of each semester as long as there is a pending financial aid award on the system and the books are available in the bookstore. All funds are to be used responsibly when purchasing books and supplies at the bookstore. Funds are to be used only for the aid recipient for classes registered and not used to purchase books and supplies for family and friends. I’m in default on my student loans. Can I get a Federal Pell Grant? Students in default on a federal student loan are not eligible for any federal or state financial aid. Students must make six consecutive payments on a defaulted loan and make satisfactory payment arrangements with the Department of Education to regain eligibility for aid. Students must present the Financial Aid office with official notification from the Department of Education that they are no longer in default and may receive Title IV aid.